Greeting her unnie on her special day, here is T-ara's JiYeon who expressed, "My beloved unnie happy birthday Let's see each other for a long long time even after you become a granny like this. I miss you so so much I love you ♥". To which HyoMin replied, "It's an old granny...let's become roommates one more time after becoming grannies", and JiYeon with, "I love you miss you unnie". The old granny they were talking about? 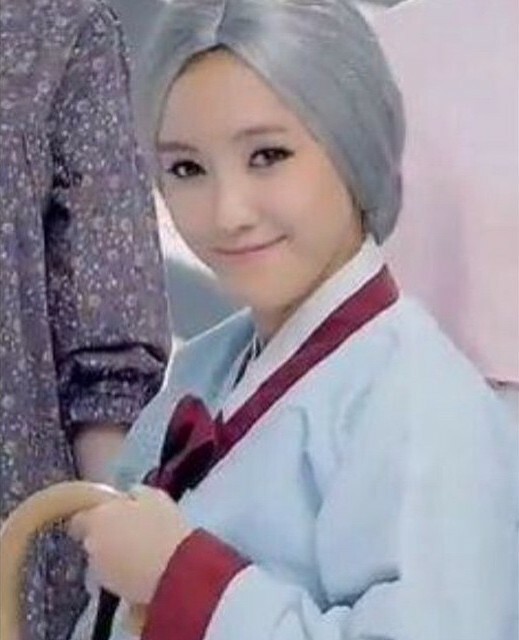 Check out Hyomin's picture below.